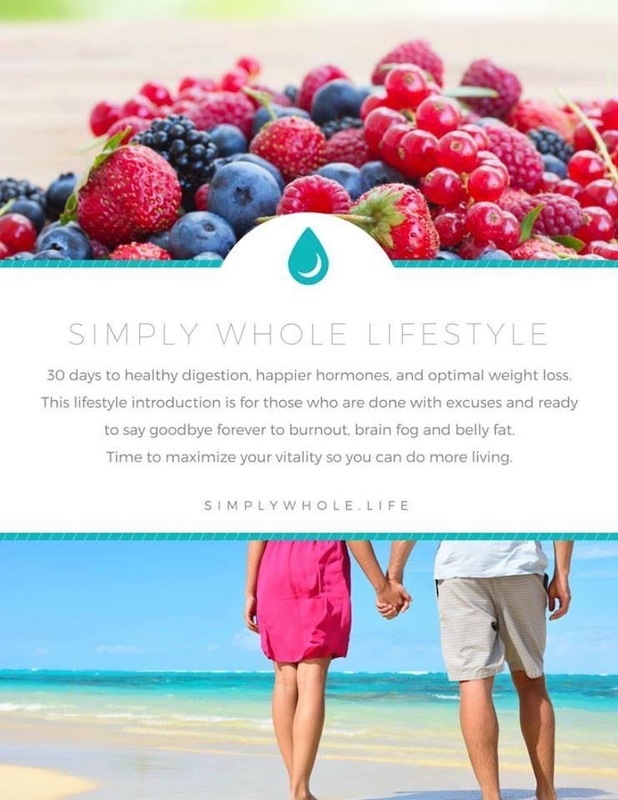 The November…”Simply Whole Lifestyle Challenge”…. 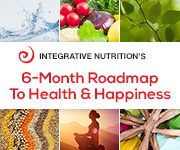 is starting this next Monday, 11/2 (Yes, it will be November already…Yikes!)!! Whether your concerns are weight related…. Digestive issues, balancing your gut…. lack of energy… Maybe you just want something to help kickstart you on a healthier path!! Contact me at lori4health@gmail.com! I’m here for YOU!!!! To get into November’s group, please contact me by Tuesday evening, 10/27!